﻿ Do You Keep Seeing 11:11 or Unusual Number Patterns? Have you been seeing 11:11, 11-11, 11.11, 1111, or other number patterns like 11:22, 12:12, 22:33, 12:34 etc, and have a strange feeling whenever it appears? There are no random Coincidences in Life; Everything happens for a Reason. 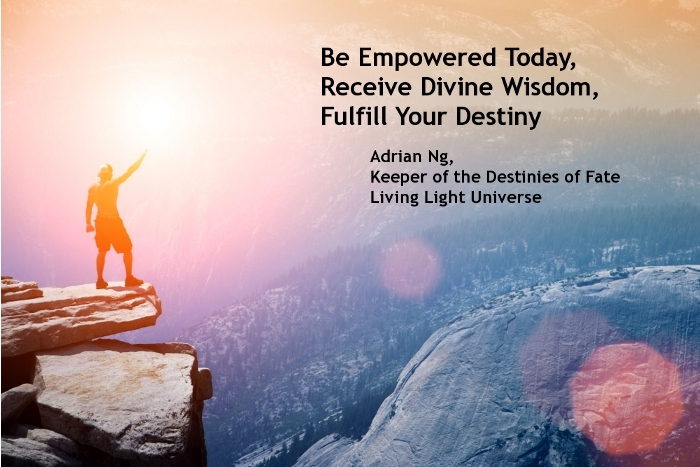 You are reading this now, as you are finally making the move to answer the Universe’s Wake Up calls to you, and Adrian Ng from Living Light Universe has been tasked by the Universe in helping people with this process. This topic will only make sense to you, if the Universe’s Wake Up Call is meant for you. People around you will not have that strange, undescribable feeling upon seeing 11:11 or other unusual number patterns, as the call is not meant for them. In fact, they may not notice the number pattern, even if they are right next to you when you see it. You may see the number pattern on your digital watch/clock, electronic sign-board, car plate, lift display, computer terminal etc.  How you see the number pattern is not important. What is important is that you are Aware of it when it appears to you, and you have a certain inner knowing or feeling that it is unusual to see it. 11:11 is the most important code, but the other number patterns are like follow-up codes to ‘gently’ remind you. You are meant for greater things in your life, to help others around you, as you are a positive soul with great Unconditional Love in your heart, with valuable skills, abilities and experience to improve the lives of others. Your life is far more significant than you are currently aware of. Your life currently may not be going well, or your health may not be good now. In fact, you may even be in the depths of depression, as things could be going badly for you in your life, eg. Relationship, Family, Health, Career, Finances, etc. You have the freewill to choose your life options. However, if you decide to further answer the Universe’s call for you, it will help you tremendously in fulfilling your life purpose, and realising your full potential in your life. Many people are only required to get their own lives in order, as that alone is a huge life challenge for them, and the Universe will not expect them to do more than what they are ready for. However, there is a small but fast growing percentage of people on Earth now who have the potential to do more than just take care of their own personal lives, and you are one of them. But you need to Heal yourself first, in terms of your physical health, emotions and life issues, before you can be truly ready to help others. If you are currently struggling with your own life, or if your current life is directionless, it is Time Now to make the effort to improve your life and resolve your health, emotions and life issues, in order to strengthen yourself and prepare yourself sufficiently, to be of much greater value and assistance to many others around you. The decision is yours. If you feel ready to Heal yourself, and Realise your Full Potential, Contact Us Now. I went to Adrian for Quantum Healing Hypnosis Therapy (QHHT) session to understand about my life purpose as I have been noticing the 11:11 code for the past few months. He was patient in explaining the QHHT process and the spiritual concepts to help me understand in layman's term. The session was very beneficial as I understand my life purpose on Earth, why certain things happened and how to prevent it from happening in future. He also provided advices to help me prior to carrying out my life purpose. We can help you Remember your Past Lives and Access Your Higher Consciousness to Improve your Current Life, and Know/Fulfill your Life Purpose. Activate your full DNA potential and Living Light to enable you to develop your full spiritual and psychic abilities, to help you improve your life. Receive your Soul Reading & Soul-level Healing through your Akashic Records. Get Life Guidance from the Universe, to live the most fulfilling life you deserve, and resolve life issues.